The Denver Petroleum User Group has an upcoming meeting this Thursday, August 11th at 3pm. The meeting will be held at Noble Energy, 1625 Broadway, Denver Energy Center Building. The two talks for this quarterly meeting include Mike Childs (the founder and creator of Global Mapper) talking about Global Mapper and uses in the oil and gas industry, and a talk by Lindsey Hockert of Antero Resources about using ArcGIS Network Analyst to service well sites. 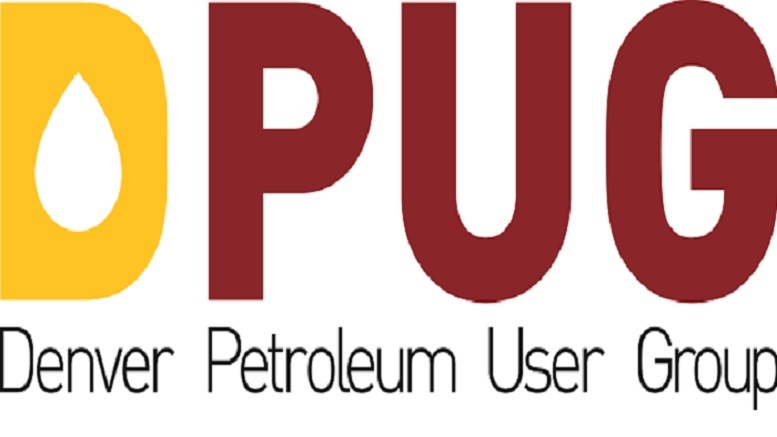 Each DPUG (Denver Petroleum User Group) meeting comprises of at least two 45 minutes talks. Drinks and food are usually served. Most attendees work for oil and gas exploration companies, rather than vendors. Due to these reasons attendees experience a casual environment that is great for networking with like minded oil and gas geospatial professionals. Newcomers are welcome and you don’t have to be an active part of the group to attend. 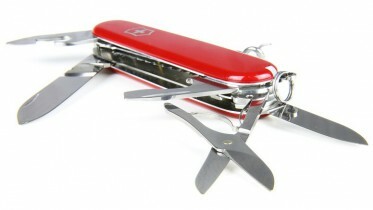 The best thing about the DPUG is that it is truly an independent user group. These are hard to come by. Started just over seven years ago the group has a strong mandate of independence. For seven years the DPUG has had quarterly meetings focused on geospatial oil and gas content that has been free from vendor influences and individuals self interest. The net result has been the most successful quarterly petroleum user group in the country. This upcoming meeting is particularly exciting for OGSpace as we get the opportunity to meet and network with one of the true legends of GIS – Mike Childs. Mike is a pioneer in the industry who, at a young age, developed what we at OGSpace call the “swiss army knife” of all GIS tools. Today, Global Mapper has become indespensable for enterprise and small GIS users worldwide. Be the first to comment on "The Denver Petroleum User Group"